Divya is Manager – Marketing and Communications at WRI India. She is responsible for managing and facilitating knowledge sharing, internal communications and external relations for the organization. 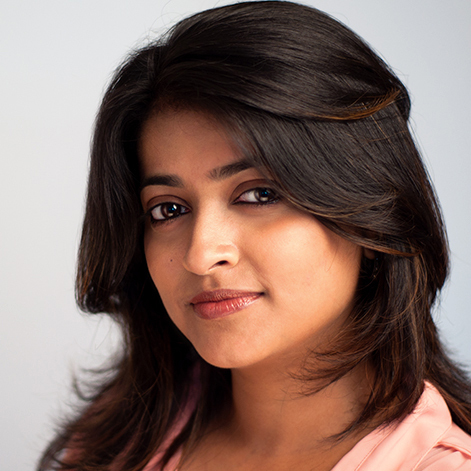 Divya has over 10 years experience in communications, with a focus on the non-profit sector.